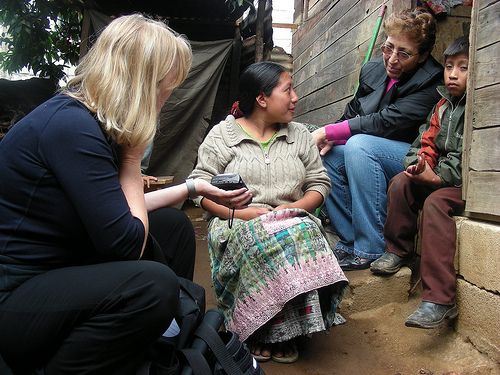 Anthropologist Liliana Goldín is a CLACS affiliated professor in the Silver School of Social Work, and a faculty research associate at the McSilver Institute for Poverty Policy and Research. Her research focuses on the intersections of economy and culture in Guatemala, and the ways in which primarily Mayan populations of the Central and Western Highlands negotiate the impacts of globalization in relation to migration, labor, and consumption. 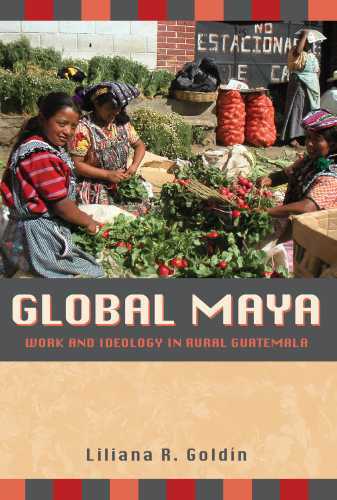 In 2009, Goldín published Global Maya: Work and Ideology in Rural Guatemala, which was based on more than 10 years of field research in Guatemala. 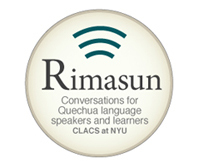 The book uses an interdisciplinary approach, relying on both ethnographic research with rural Mayan communities and surveys, to document cultural and economic changes in the region. Goldín says her aim was to show that ideas about making a living are constructed in the process of practice. 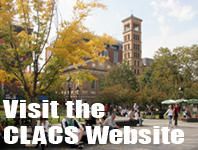 “In a non-linear way, we are the result and the motivation of what we do and how we do it. This empirical study of the workings of ideology and practice shows the ongoing transformations that are taking place in rural Guatemala in the context of global processes and local initiatives and responses,” she says.